This innovative devotional New Testament is designed to change how you interact with God's Word. It revolves around lectio divina, or "divine reading," an ancient approach to exploring Scripture updated for today's Bible reader. 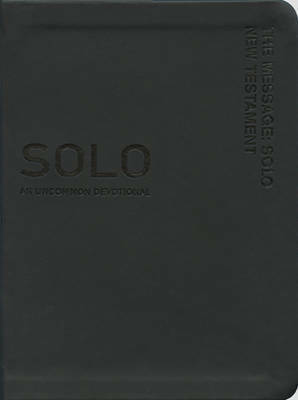 Includes text from The Message, a topical index, and 162 numbered devotions that allow you to start any day of the year.